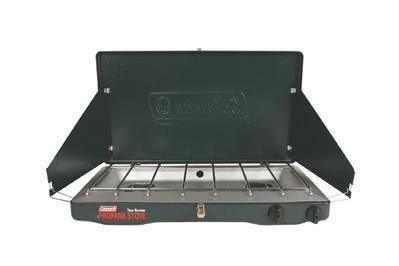 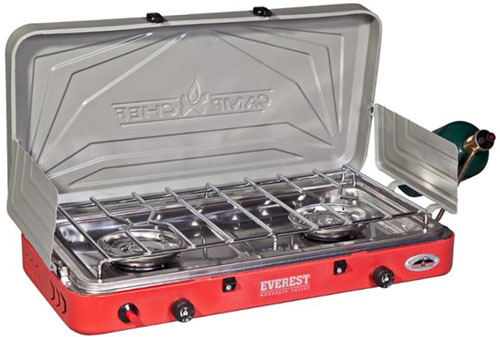 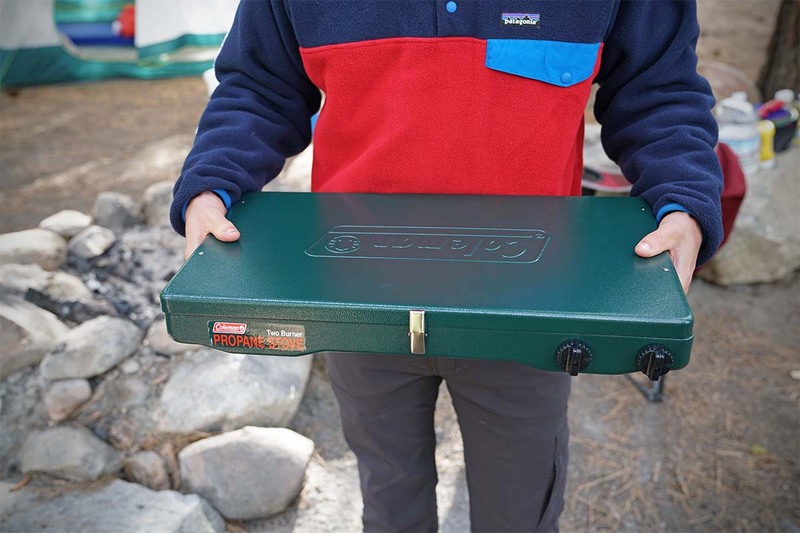 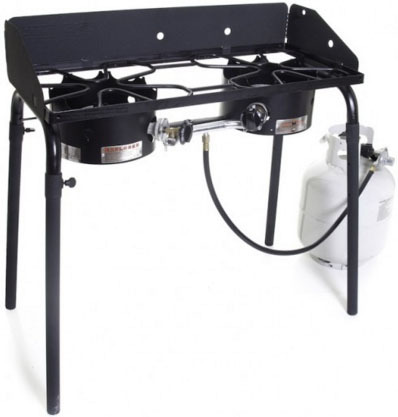 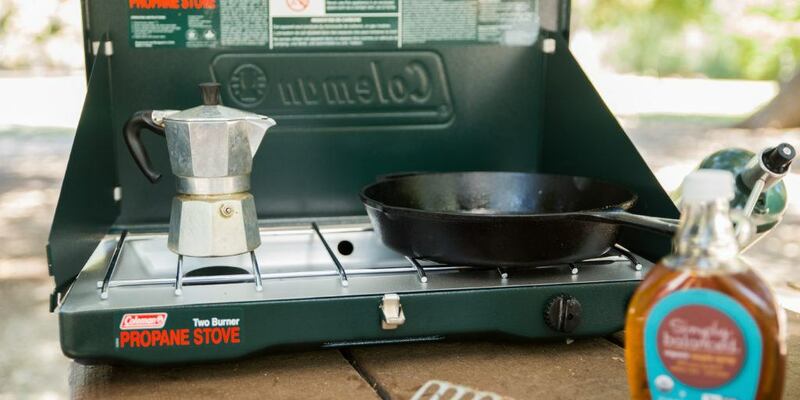 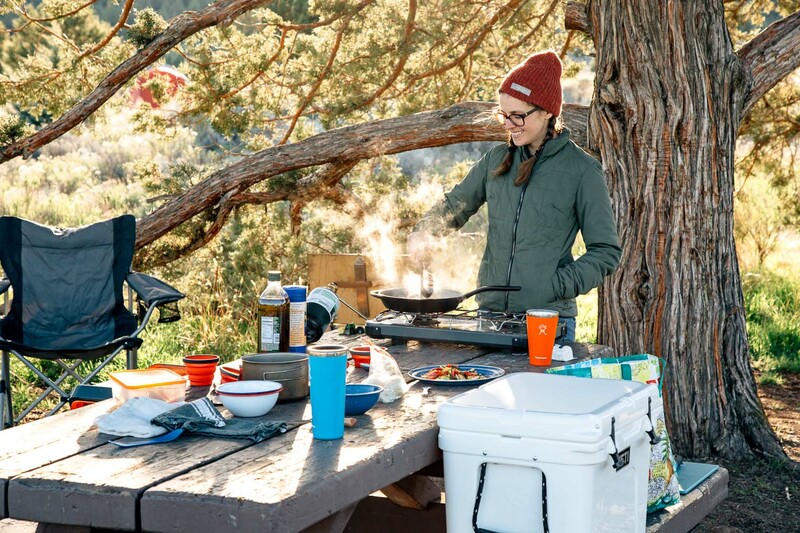 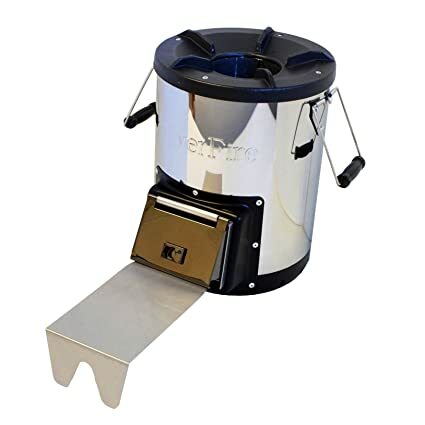 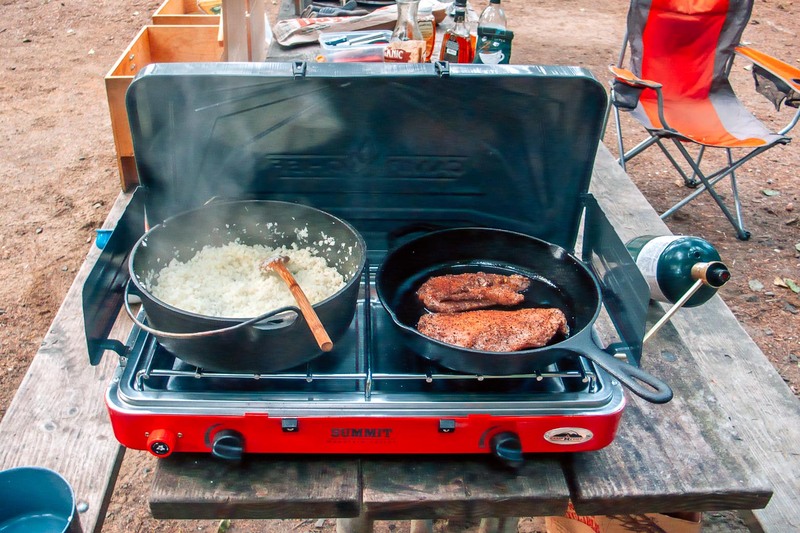 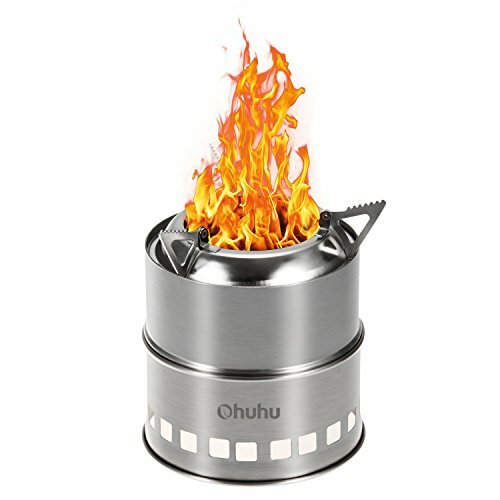 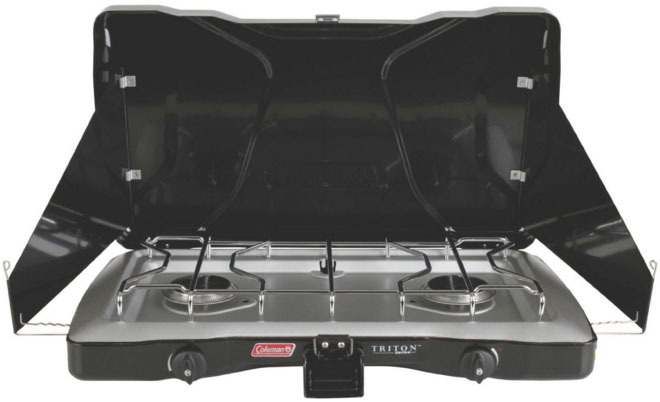 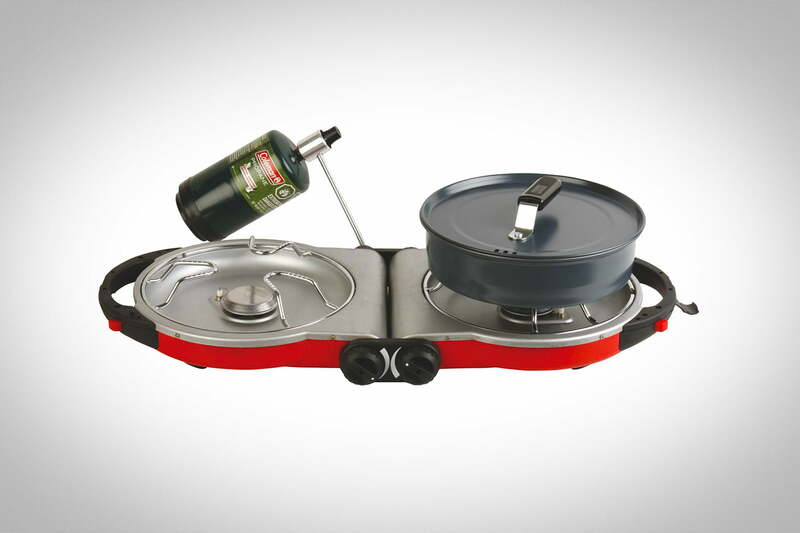 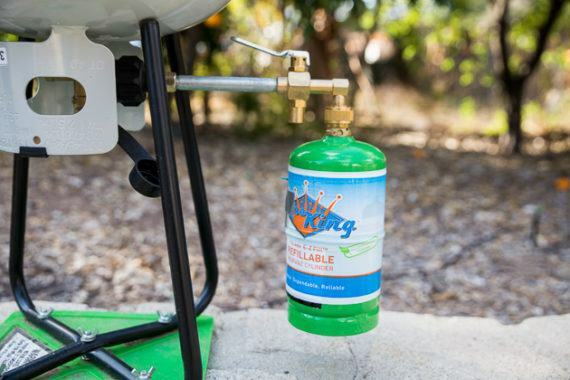 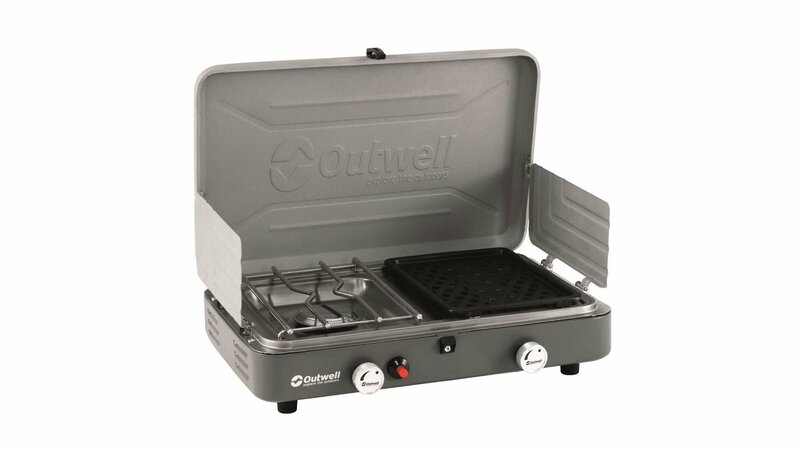 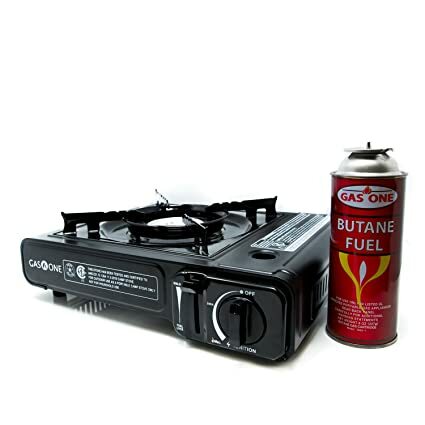 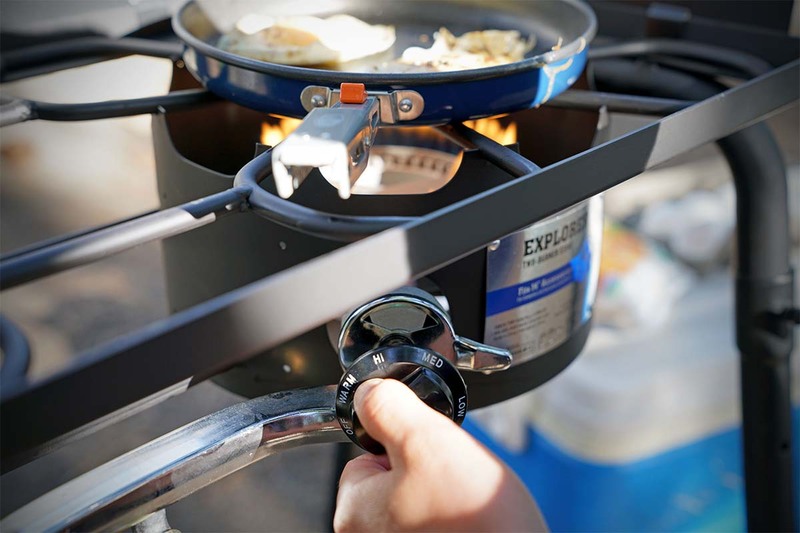 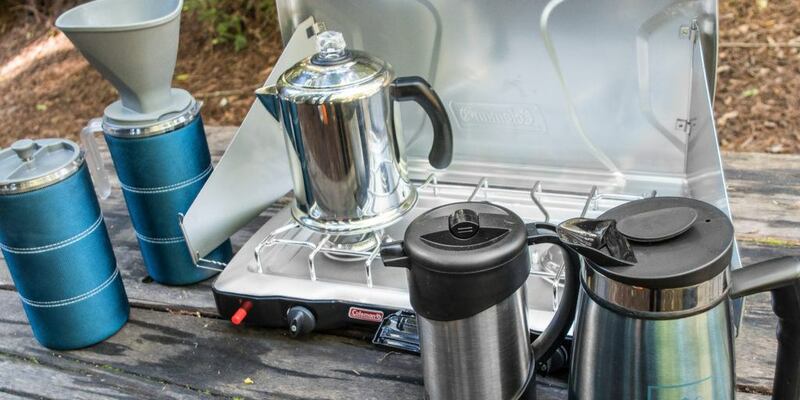 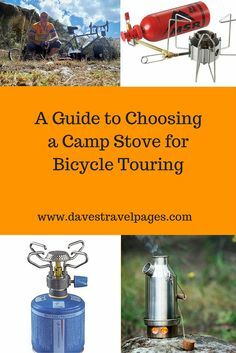 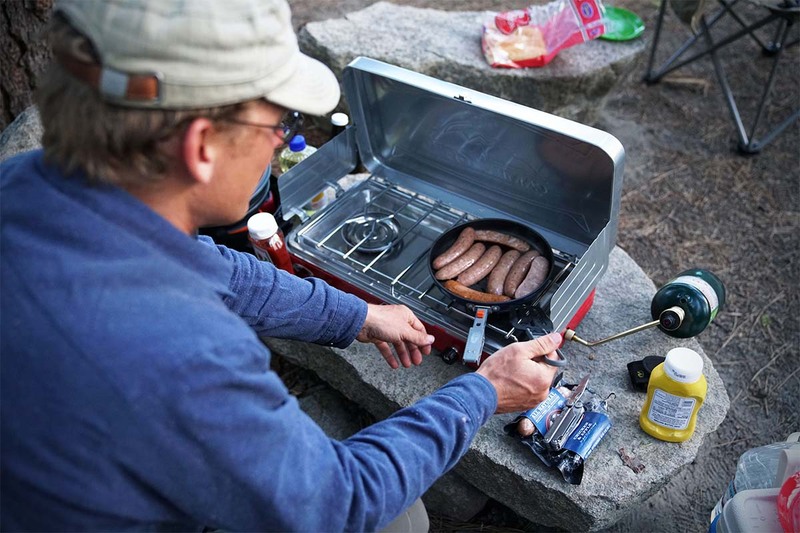 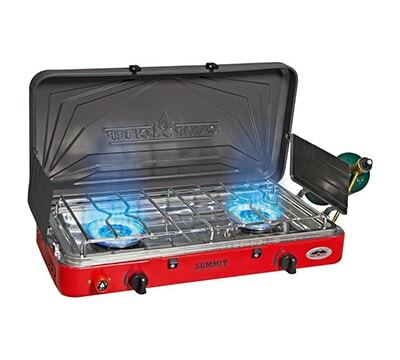 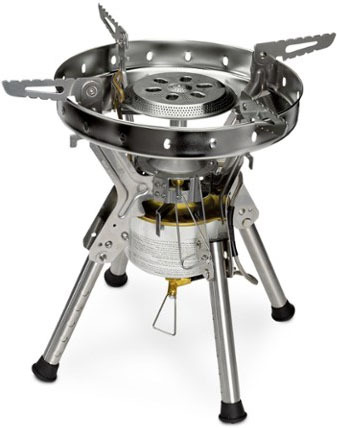 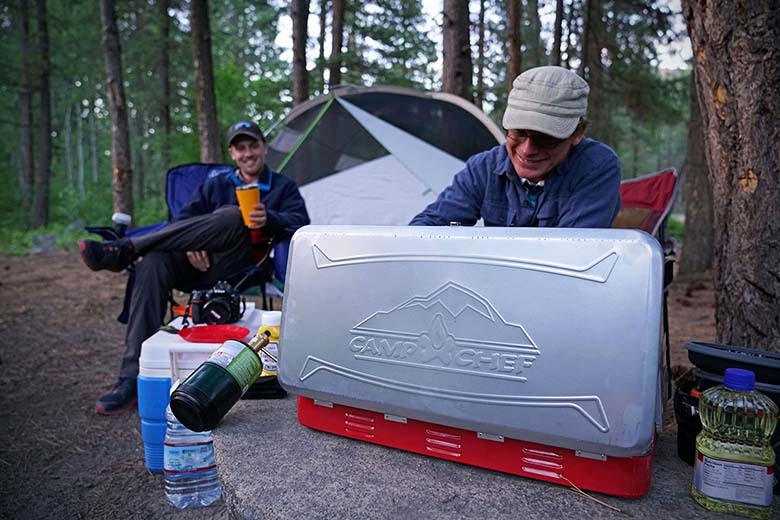 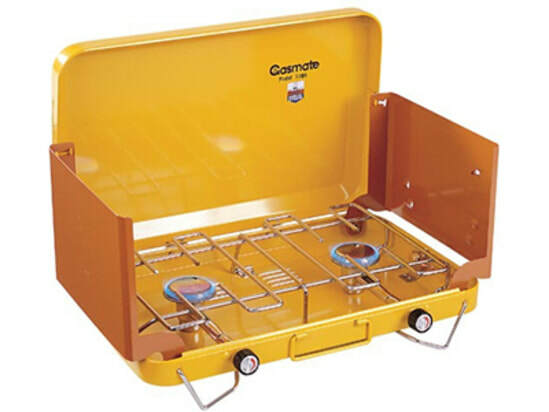 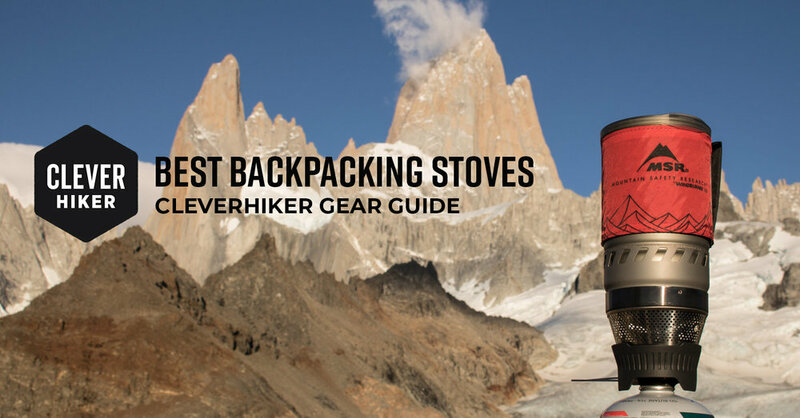 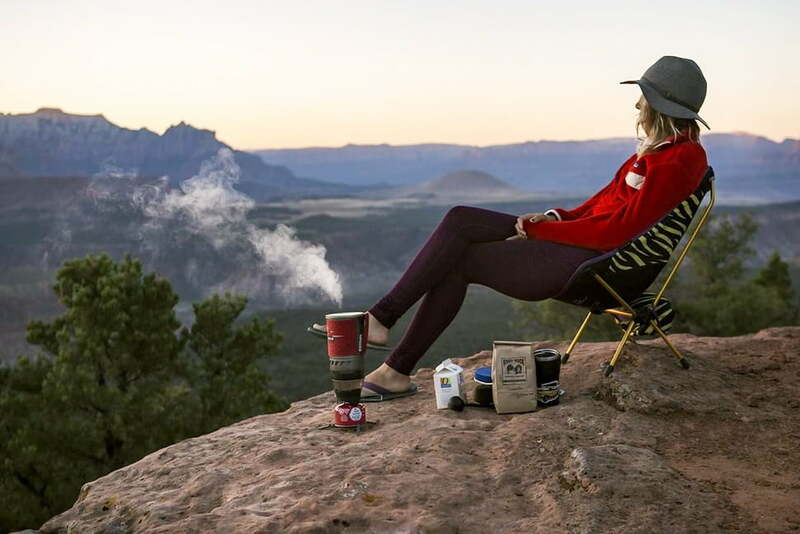 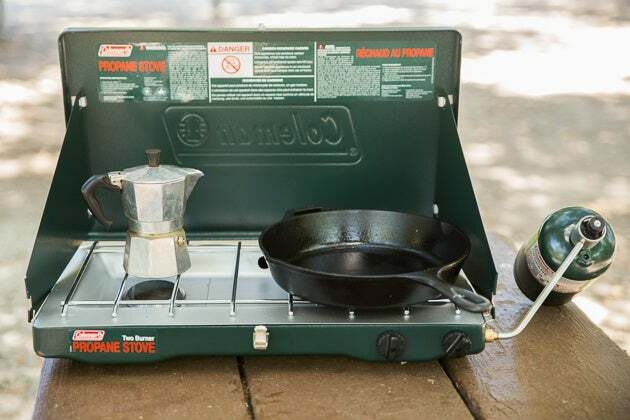 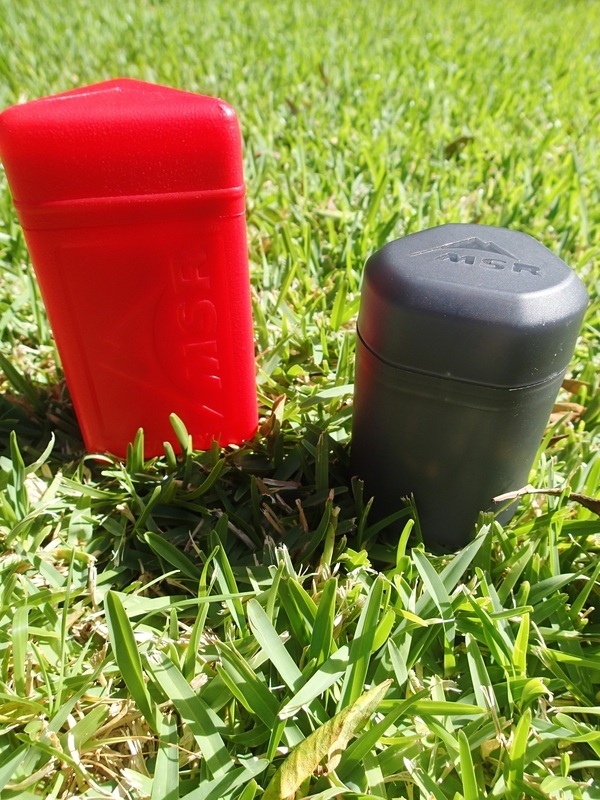 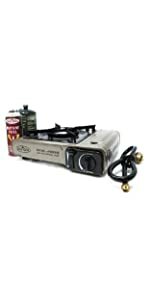 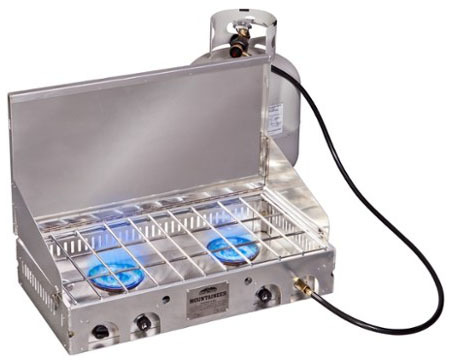 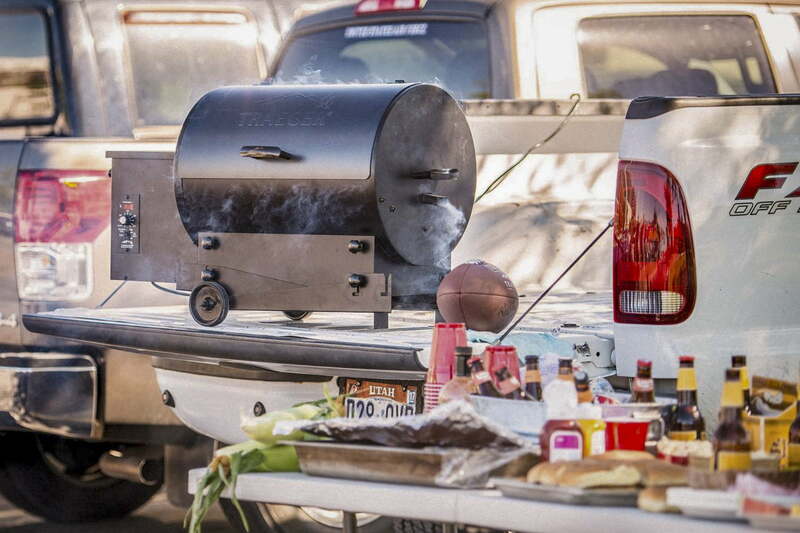 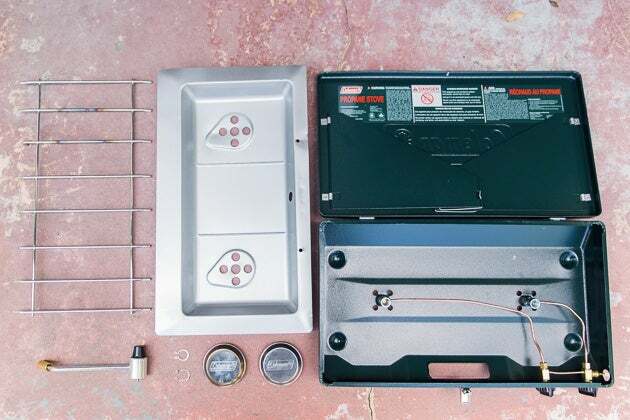 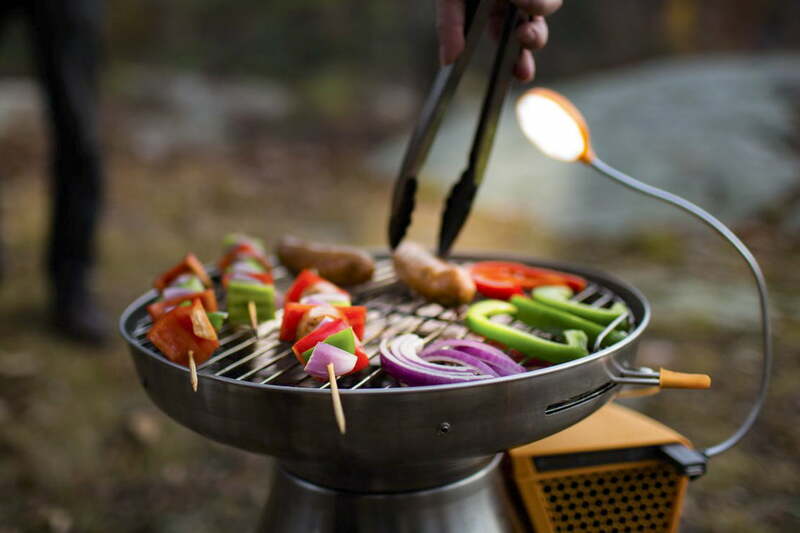 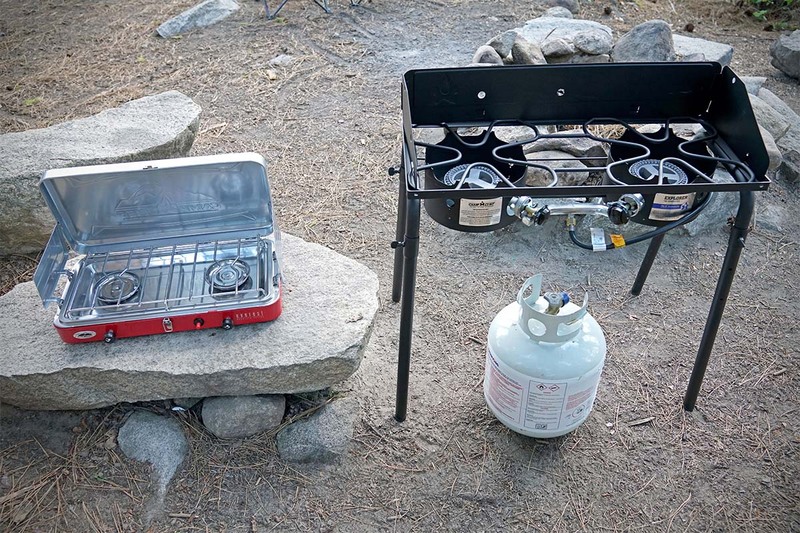 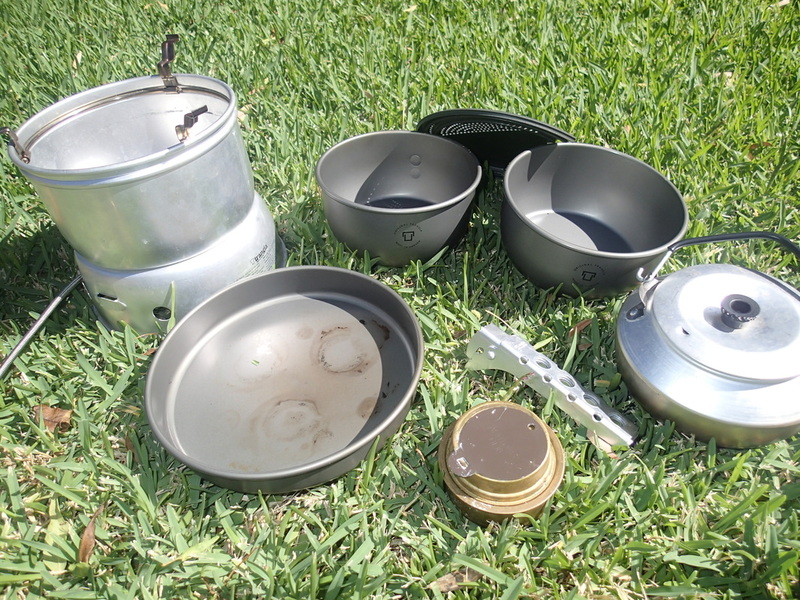 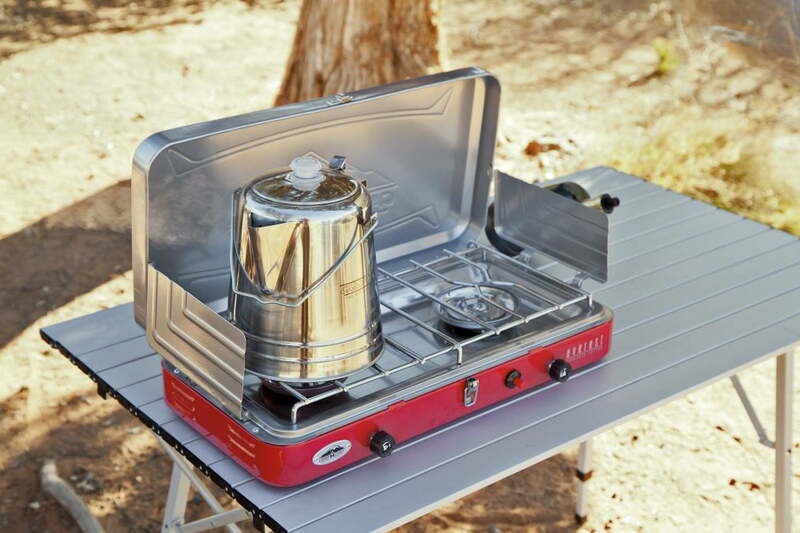 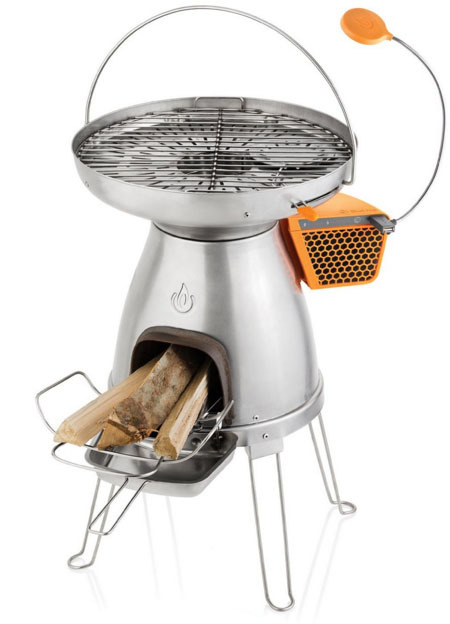 Whether you are going out on an adventure trip or on picnic with your friends, a backpacking stove is your perfect travel buddy. 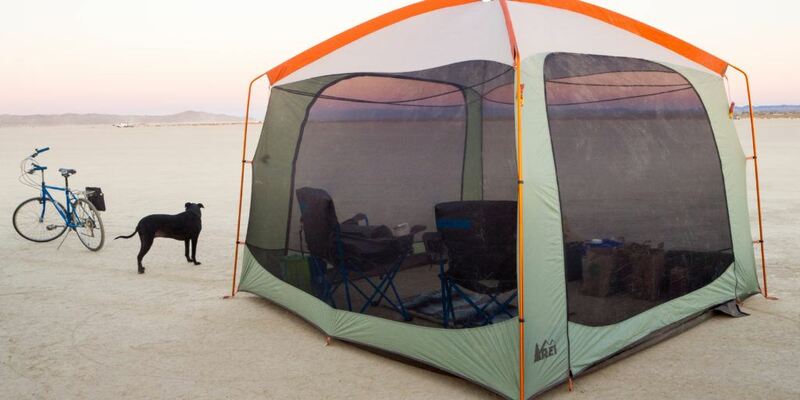 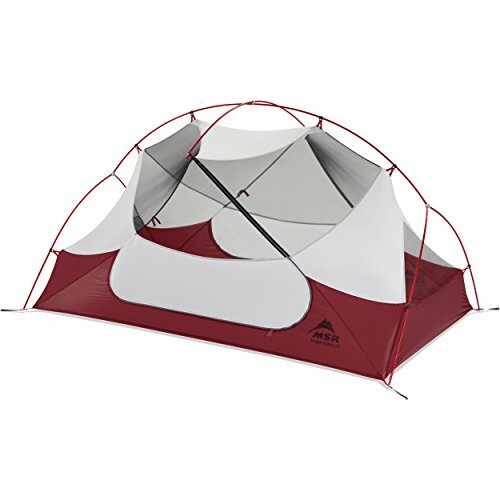 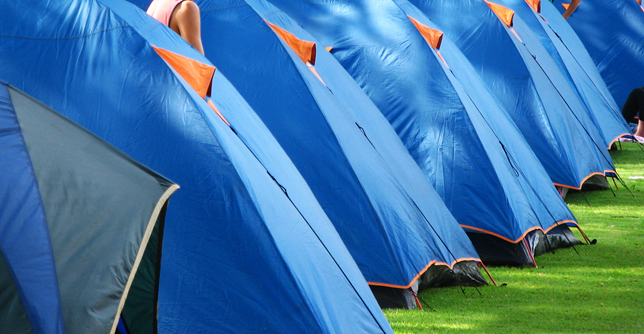 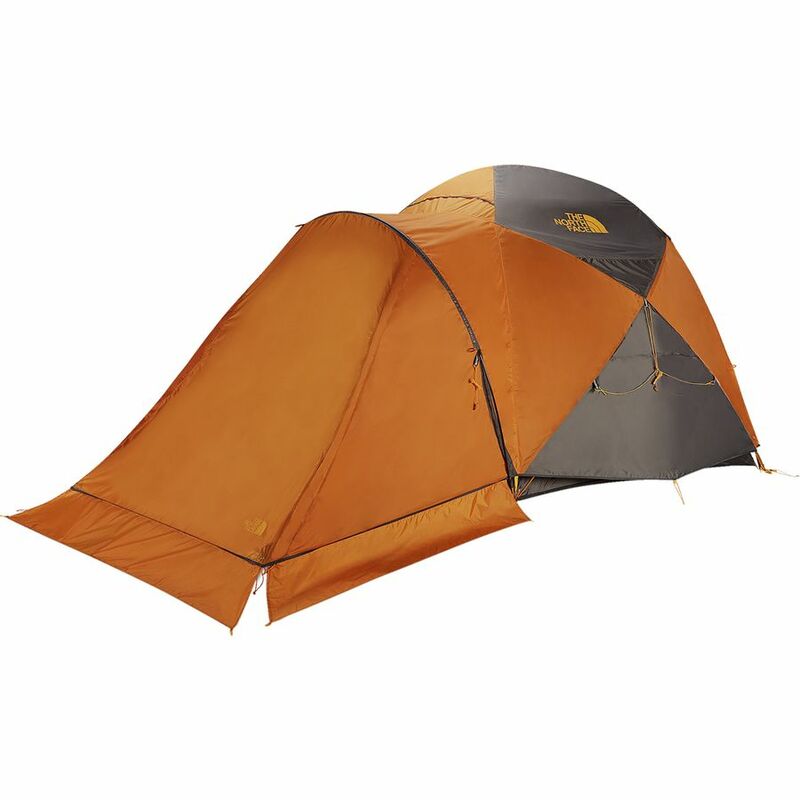 A lovely all-rounder, the Vango Roar is small enough to work brilliantly on solo camping trips but big enough to accommodate a large pot. 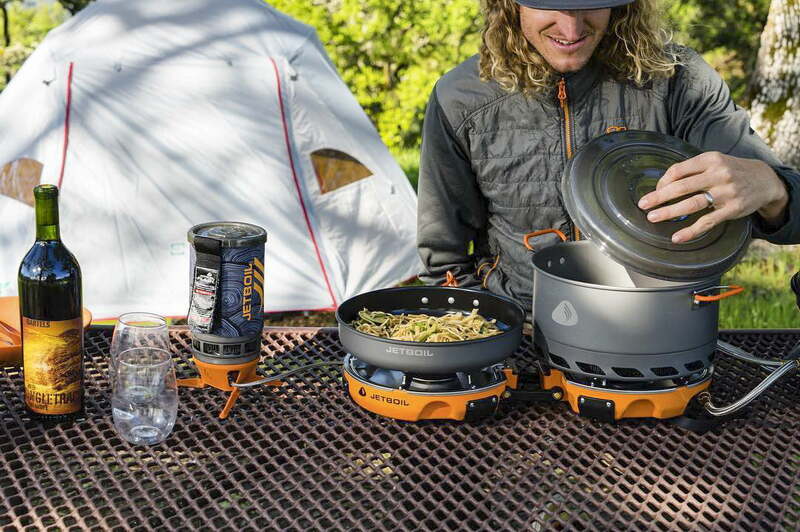 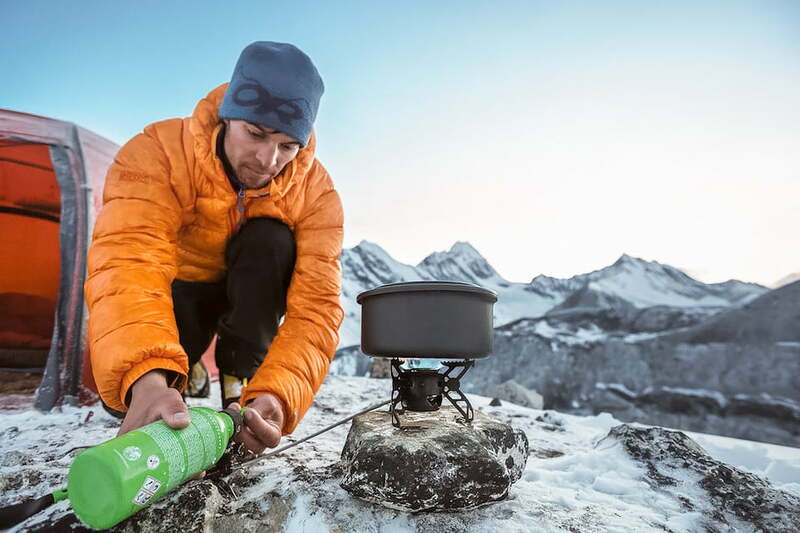 If fast boil time is what you seek, nothing beats Jetboil's FluxRing technology that's capable of boiling water in just two minutes. 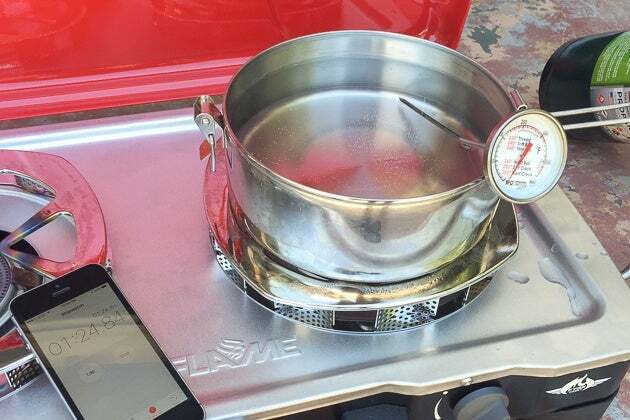 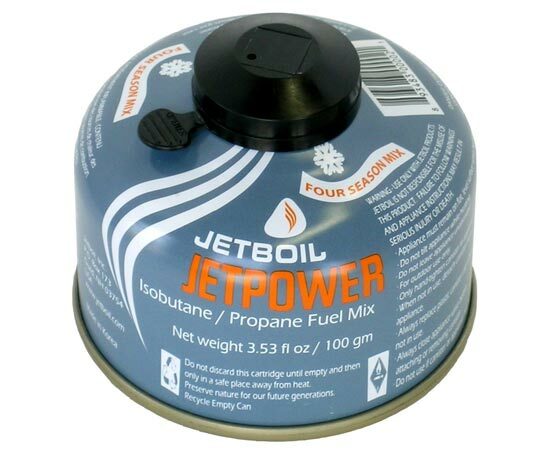 A pot of water with a submerged thermometer on top of a camp stove burner. 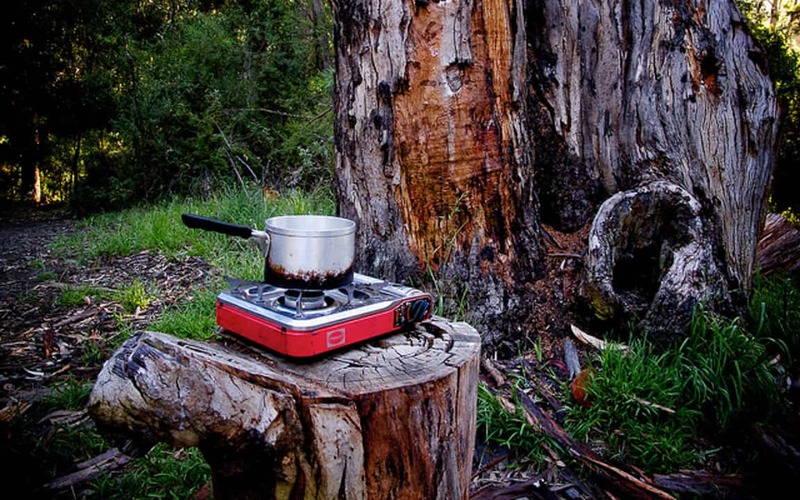 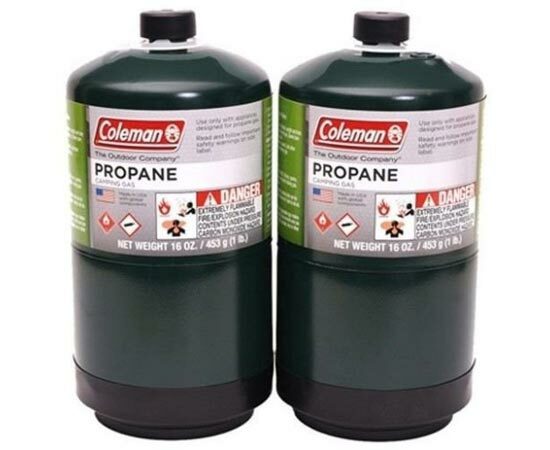 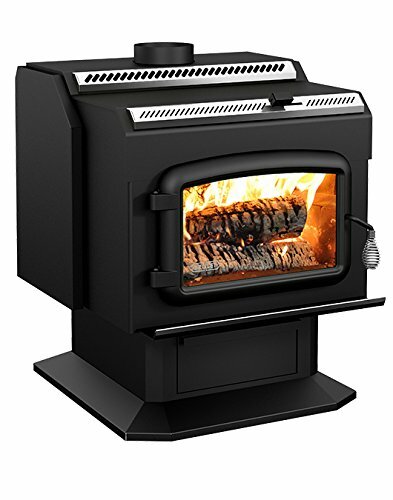 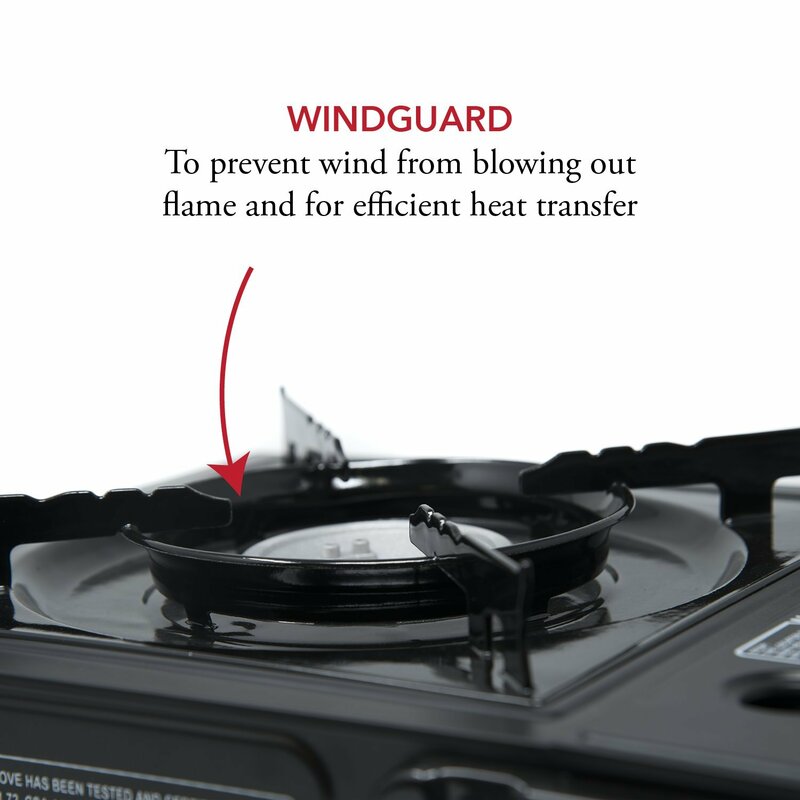 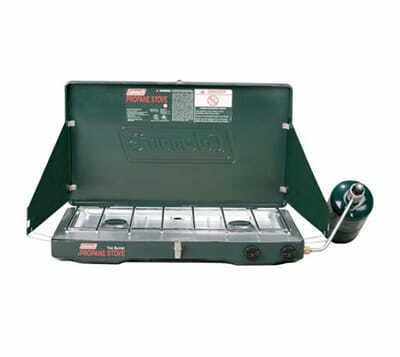 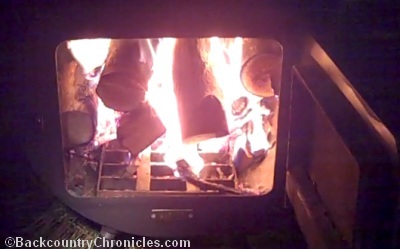 Solid fuel stoves are just about as light and simple as stoves get. 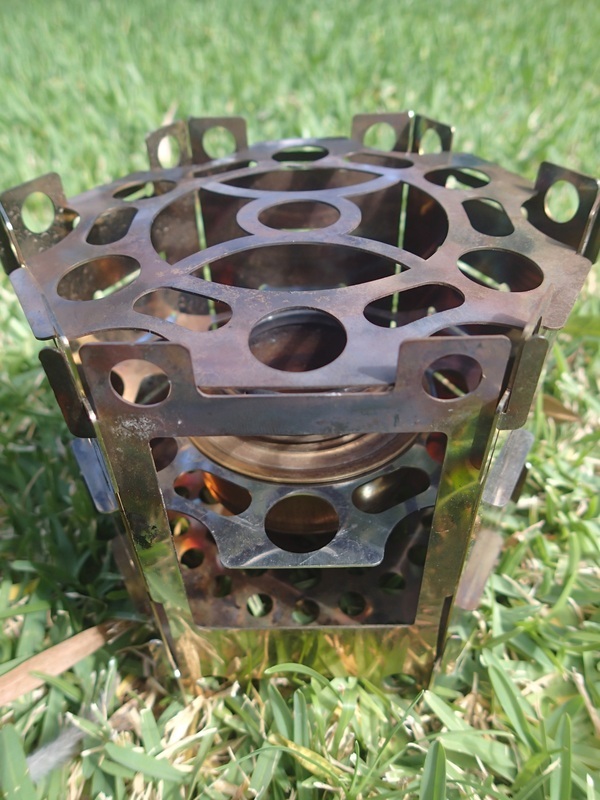 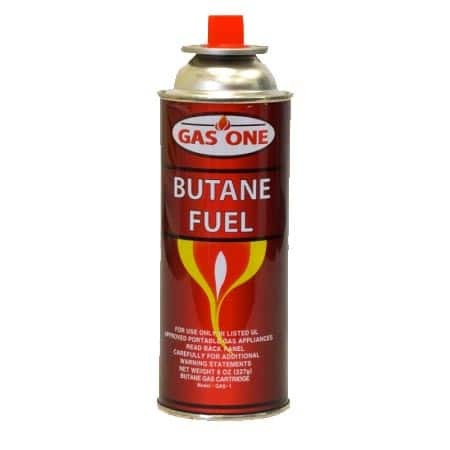 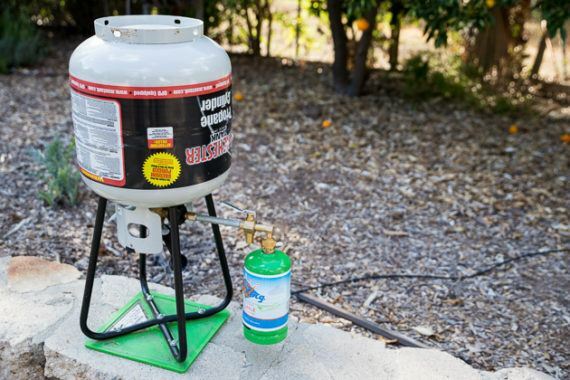 They use Esbit fuel tabs, which burn a low-medium flame for about twelve minutes. 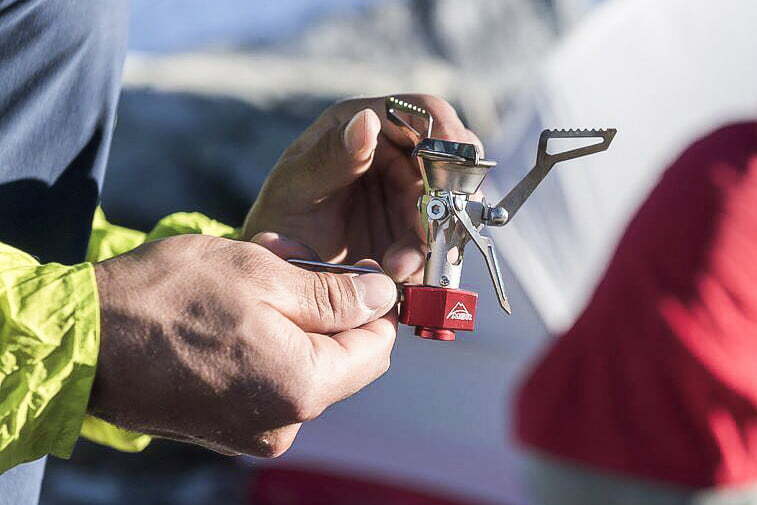 MSR's classic Pocket Rocket has been a long-running favorite for backpackers and this year the iconic backcountry burner got a reboot.